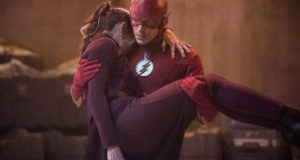 The CW has released a gallery of official photos to promote the October 9 season premiere of The Flash. 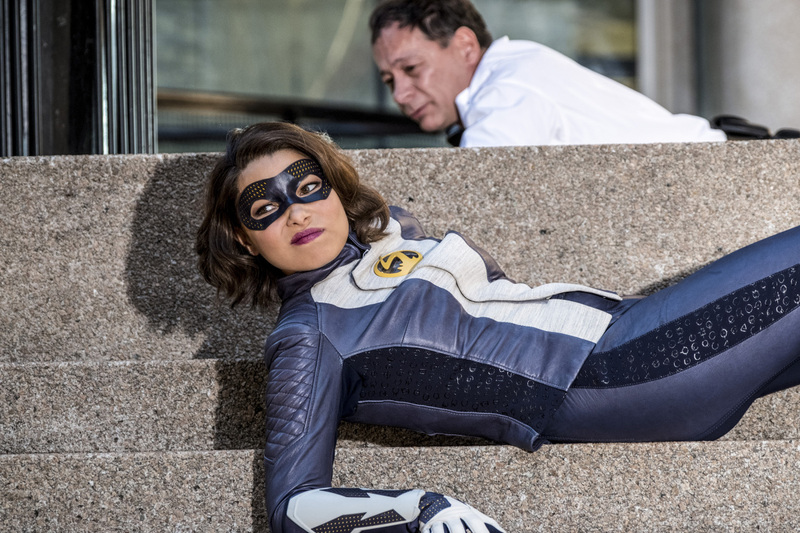 The Flash Season 5 brings Barry and Iris’ daughter into the action with Nora being played by Jessica Parker Kennedy. “Nora” is also the title for the Season 5 premiere. And, hey, look, Wally (Keiynan Lonsdale) is still around! 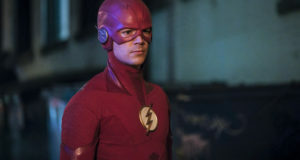 Barry’s original costume from Season 1 also seems to be making a return appearance. An updated costume is coming soon after, including the classic Flash ring! UPDATE: If you saw this gallery when it was first posted and there were only 10 photos, refresh! 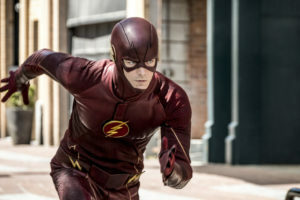 There should be 19 now, including a first look at the Flash Season 5 premiere villain Gridlock. Take a look at the gallery below; hopefully we’ll have an official description with more spoilers for the episode soon. Follow @FlashTVNews on Twitter for more Flash Season 5 updates!